Petunia is a genus of herbaceous perennial plants and subshrubs of the Solanaceae family. Naturally petunia grows in the tropics of Brazil, Argentina, Bolivia, Uruguay and Paraguay. The origin of asian buttercups (or asian ranunculus) is Anatolia. The plant was named by a roman naturalist Pliny, ages ago. He noticed that buttercups prefer to grow on the swampy ground, and called them ranunculus that in Latin means “a frog”. Freesia is one of the most adorable flower plants that you can grow in the garden or indoors. It belongs to the bulbous perennial Iridaceae family that consists of about 20 species. Perhaps, Freesia Hybrida is the most commonly known of them. 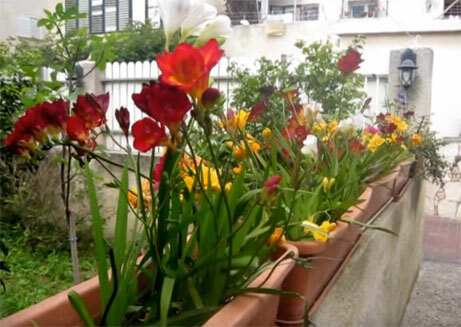 It has been cultivated by crossbreeding of several species of freesia about a hundred of years ago. 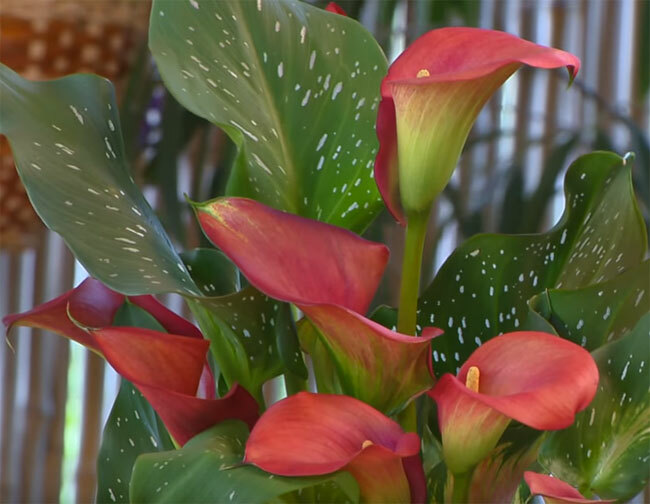 Calla lily or Arum lily is a perennial plant of the Zantedeschia genus, Araceae family. It can be seen in nature in the humid districts of South America and in Africa – from Nigeria to Tanzania. The close relative of calla lily is water arum, the only plant of this genus that naturally grows in the Northern hemisphere. It may sound weird, but there are cactuses in nature that do love water, are afraid of sun and have no pricks. 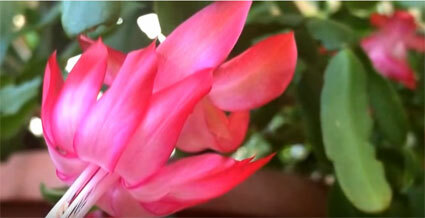 These cactuses are members of the Zygo-cactus family and belong to the South American genus Schlumbergera. African violets (saintpaulias) are a longstanding love of my mother. Before, i couldn't get why she loves these tiny flowers so much. I found them inconspicuous. I prefered large, bright plants with rich bushy crowns. 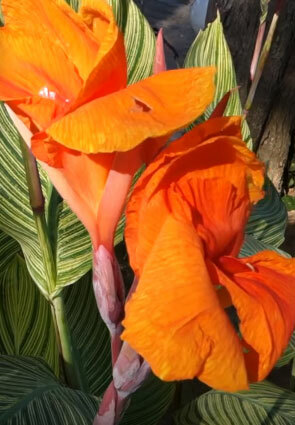 Cannas is a genus of the Cannaceae family, of the Zingiberales order that consists of more than 50 varieties of plants. 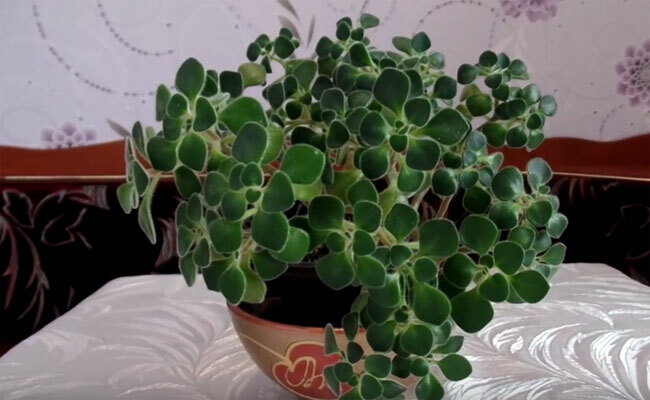 Ficuses are very popular indoor plants. They don't ask a lot of your effort and are really easy in handling. 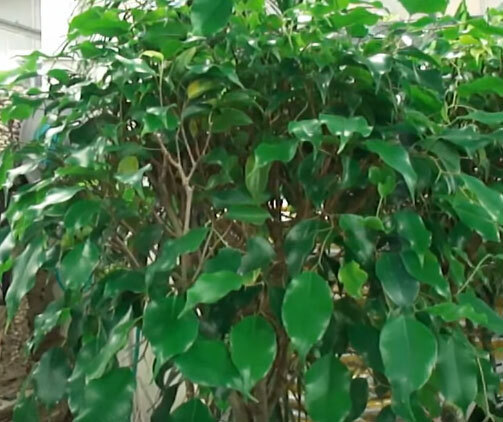 Ficus is an evergreen plant that very easily adapts to new environments. 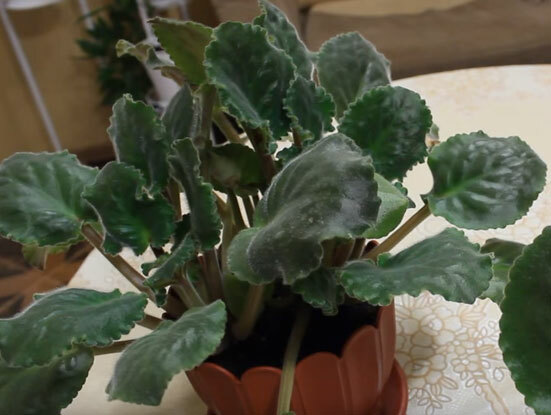 Not many of you know that some indoor plants are able to bring their owners luck, attract money or even help with love. 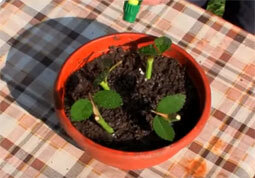 All you need to do is to find a suitable place for the right plant in your house and take good care of it! Monstera didn't only receive its name due to its magnifical size and a bit scary look. The word “monstrous” in Latin also refers to the meaning “abnormal”, and really the plant looks very unusual thanks to the leaves' shape. 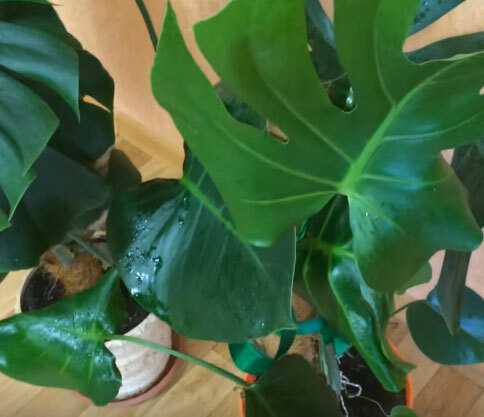 Monstera is a member of the arum family (bushes and lianas) and grows naturally within the South and Central American regions. 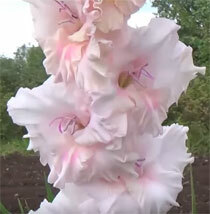 The classical and majestic gladiolus is one of the best-loved decorations in the gardens anywhere in the world. 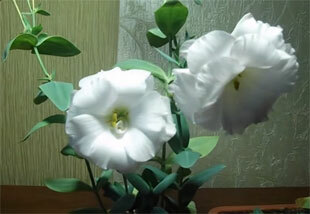 Due to its spike alike image it's also called a sword lily. Lisianthus (Eustoma, Prairie gentian) belongs to the gentian family and has many beautiful names. People might also know Lisianthus as Bitter Plant, Irish Rose, Texas Bluebell, Japanese Rose.Translated straight from Latin, the name Eustoma means “beautiful mouth”, and also called “speaking beautifully” in Russian literary language. 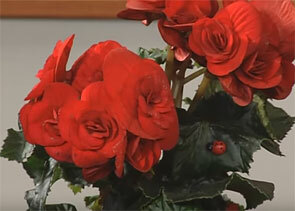 The begonia is a popular home plant that attracts flower gardeners with both beautiful leaves and flowers. In some countries it's commonly called «a maiden beauty». The roots of the orchid are getting rotten or wizen. How to help? 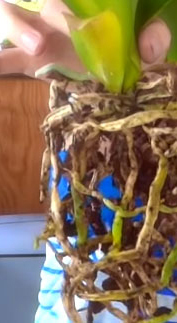 On a forum, there was a discussion about how to define if the orchid roots are good or dead. Many flower gardeners believe that you can spot the difference by looking at the tone of the root colour. Like the live roots are light and the dead ones are dark! There are obviously many flower gardeners who have tried to cultivate roses from cuttings, but not everyone has got successful with it.